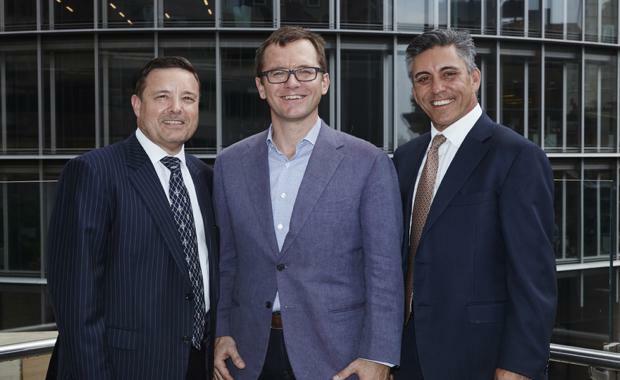 Dexus Property Group has announced a partnership with RocketSpace to launch a network of Australian campuses designed specifically to service high-growth tech startups. 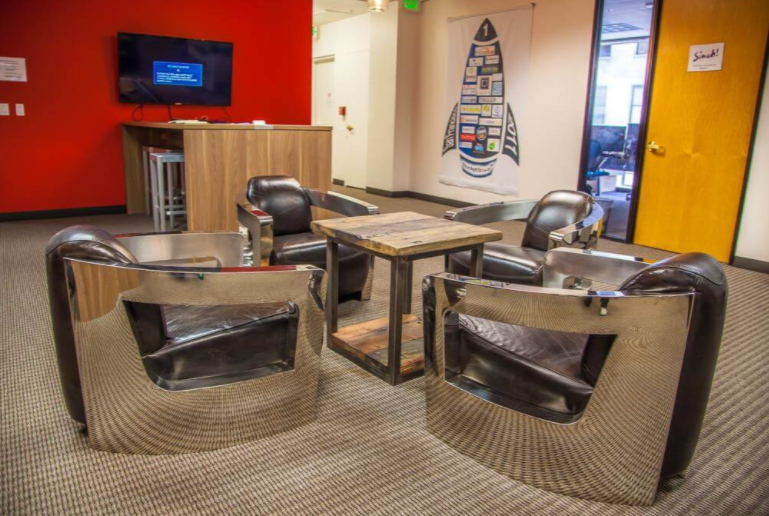 With its headquarters in San Francisco, RocketSpace provides tech startups with the unique community and services needed as they scale their business, including office-as-a-service, access to capital, hands-on workshops, peer group roundtables and networking events, among other services. RocketSpace founder and CEO Duncan Logan said Australian startups have an incredible opportunity to scale and compete at a global level. Christopher Hynes (DEXUS), Karl Knight (RocketSpace) & Kevin George (DEXUS)At the intersection of startups and corporates, campus members will have access to RocketSpace’s roster of more than 100 corporations who they’ve helped to plug into the startup ecosystem and drive disruption in their industry. RocketSpace will initially open campuses in three locations in Sydney, Melbourne and Brisbane in 2017. However, exact Australian locations and opening dates were not disclosed. The campuses will be 7500 square metres to 10,000 square metres at one ­location, where start-ups can take up flexible office space. “That is a big benefit for start-ups because they really look for flexibility,” Mr Logan said. Like its other campuses, RocketSpace membership will be focused on funded tech startups with space for teams of 1 to 100 people. The campus will be equipped with a variety of workspace options as well as a multi-gigabit Internet connection, cafe, collaborative workspaces, and event space. According to DEXUS Executive General Manager of Office & Industrial Kevin George, Australia is one of the world’s fastest growing hubs for tech startups which are a key driver of innovation. "We are excited to be partnering with RocketSpace to provide an unrivalled service to high-growth tech startups in Australia, creating a bridge between Silicon Valley and major hubs in Australia to help tech entrepreneurs grow," he said. Since launching in 2011, RocketSpace members have included more than 1,000 tech startups including 18 unicorns like Uber, Blippar, SuperCell and Spotify. Its Australian launch will expand RocketSpace’s global presence to four top global tech hubs in 2017 which include Silicon Valley in the US, London, China and Australia. RocketSpace operates under the consensus that every tech-based team needs to have immediate access to the best and latest resources. 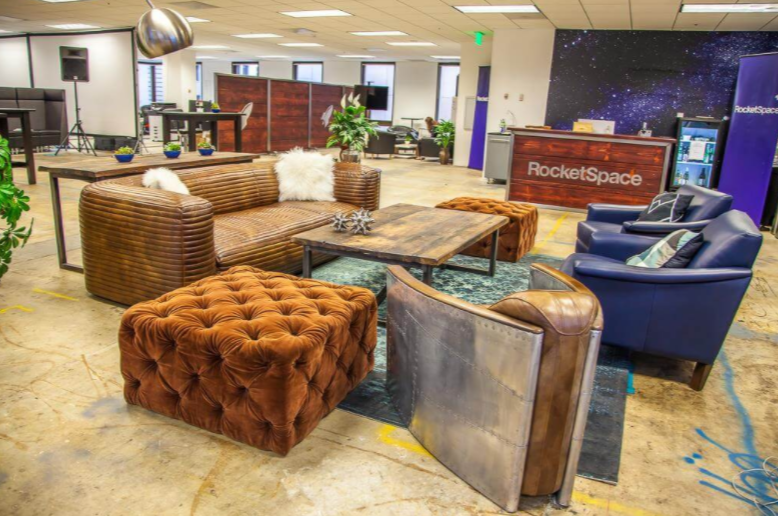 As a result, RocketSpace has worked to create itself as a high-quality, curated technology community that offers ultimate flexibility for a rapidly-growing tech startup. "Our campus is just a platform for us to deliver an entire ecosystem focused on accelerating the growth of the technology companies. "It does not require equity from its startup members. RocketSpace was founded for the benefit of tech entrepreneurs, after founder and CEO Duncan Logan realised his options were bleak regarding his, at the time, new startup in San Francisco. He found the only options available to him were to spend an outrageous amount of money on a private office in an isolated building, or join a coworking facility where his team would be surrounded by non-technology freelancers. It was this quandary that birthed the concept of RocketSpace. RocketSpace will initially open campuses in three locations in Sydney, Melbourne and Brisbane in 2017. Like its other campuses, RocketSpace membership will be focused on funded tech startups with space for teams of 1 to 100 people. The campus will be equipped with a variety of workspace options as well as a multi-gigabit Internet connection, cafe, collaborative workspaces, and event space. Since launching in 2011, RocketSpace members have included more than 1,000 tech startups including 18 unicorns like Uber, Blippar, SuperCell and Spotify. Its Australian launch will expand RocketSpace’s global presence to four top global tech hubs in 2017 which include Silicon Valley in the US, London, China and Australia. 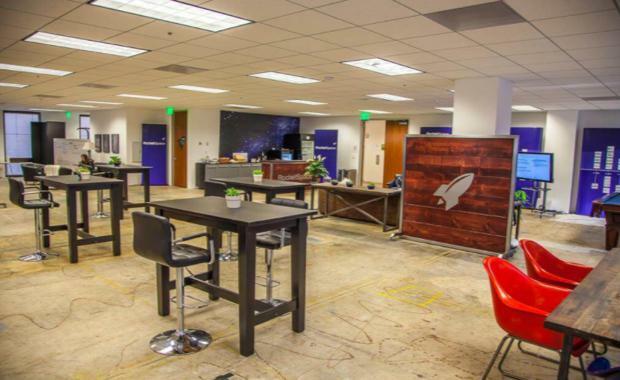 RocketSpace doesn’t require equity from its startup members.